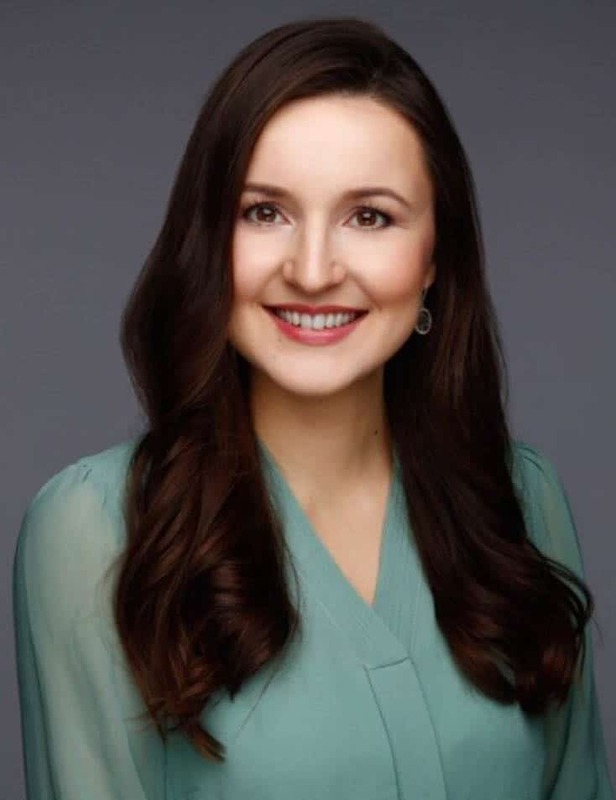 Anna Barath, from Hungary, is a former IE Master in Finance student and an investor on a mission to prove that women have a place in the world of private equity. A big believer in challenging the status quo, she hopes to inspire more young women to consider an investment career. A native Hungarian-Russian with a wide range of interests, she lived in eight countries, and tried herself in a variety of jobs before entering the world of finance, now calling London home. After graduating from IE Business School, Anna started her finance career in the corporate finance team of Moody’s Investors Service in London. She then moved to the alternatives team of the Universities Superannuation Scheme, one of UK’s largest private investors. Most recently, she joined KIC, South Korea’s $130bn sovereign wealth fund, covering private equity and credit investments.